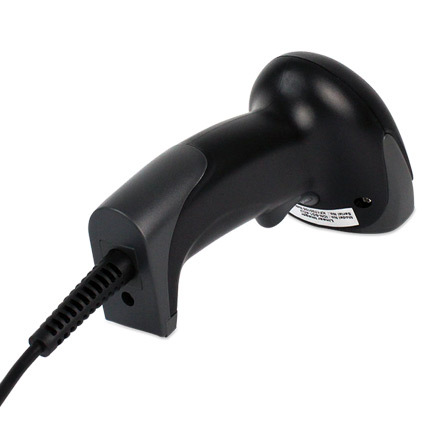 This model replaces the previous ION Linear The POS-X ION Linear 2 barcode scanner builds on the economy barcode scanner by adding increased durability and scan capabilities. The ION Linear 2 is an excellent, cost-effective and high-performance economy scanner. 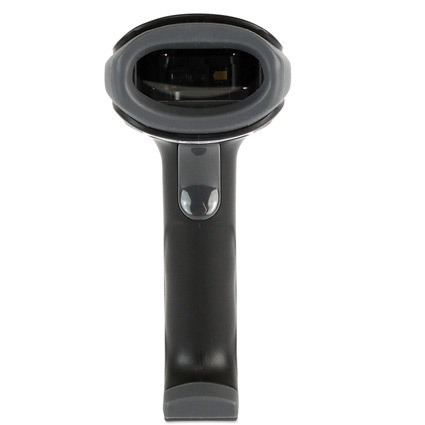 The ION Linear 2 is an aggressive economy scanner, that scans up to 3 mil barcodes and from as far as 15" away. Its plug and play capabilities make set up quick and easy. An optional stand gives you the freedom of hands-free scanning, while the hardy construction means it´ll handle a busy and somewhat clumsy retail environment. 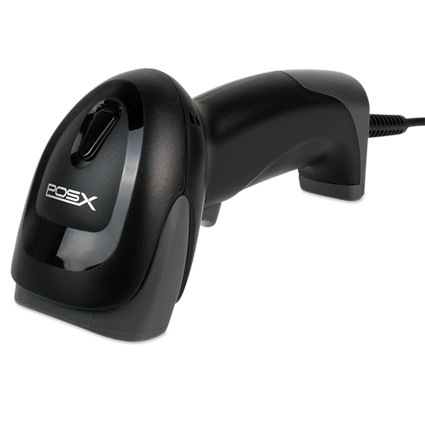 <b>This model replaces the previous <a href="https://posmicro.com/pro/1088/pos-x/ion-linear">ION Linear</a> The <b>POS-X ION Linear 2</b> barcode scanner builds on the economy barcode scanner by adding increased durability and scan capabilities. The ION Linear 2 is an excellent, cost-effective and high-performance economy scanner. Dimensions (W x D x H): 3.4" x 6.1" x 2.6"
Decode Range: 0.4" to 15.5"